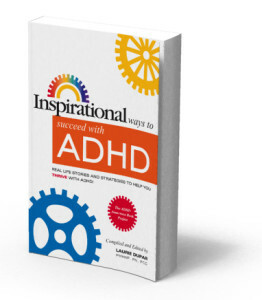 Sarah D. Wright and Roxanne Fouché are pleased to announce their participation as co-authors of the new book, Inspirational Ways to Succeed with ADHD, which is the 4th book in the ADHD Awareness Book Project series. The three previous books became #1 bestsellers on Amazon.com. The new book will be available in October in celebration of ADHD Awareness Month 2014.